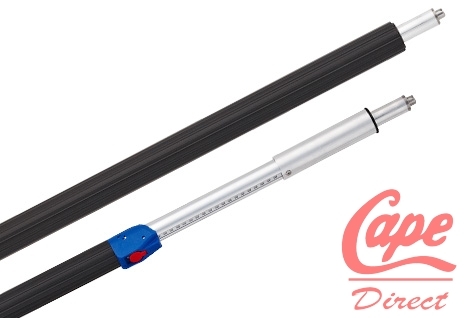 Quickly Adjustable Aluminium Shoring Pole. 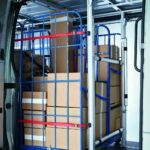 Can easily changed to suit the width or the height of most van between 1,550mm and 2,050mm. 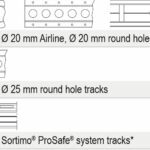 This shoring pole is suitable for Airlinetrack with 20mm diameter hole track and for 8mm pin tracks. 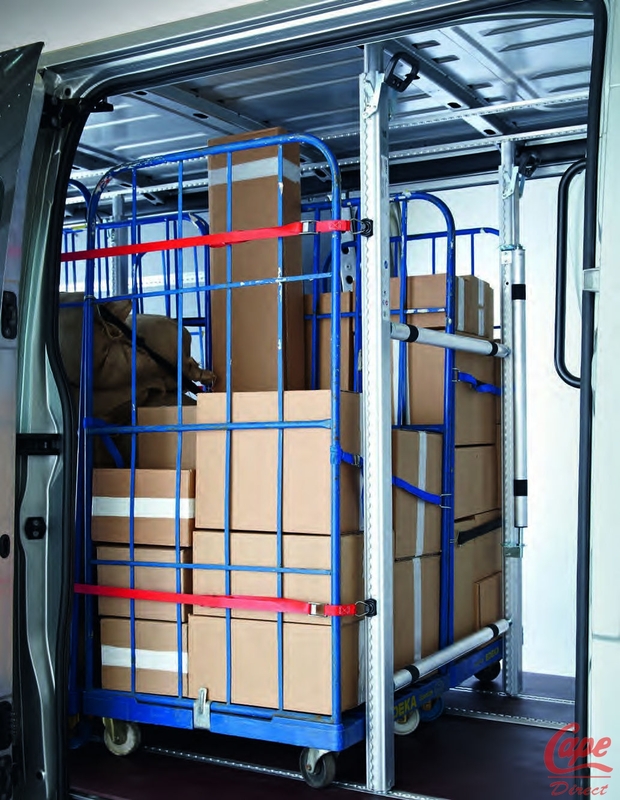 Other model can be ordered to be compatible with Sortimo ProSafe Track and Q rails. Call (053) 92 43 307 for more details.